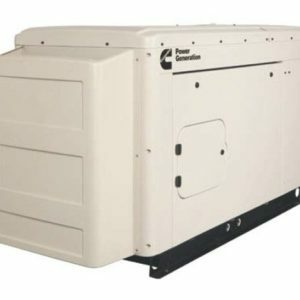 The Mobile Grid carries a full line of commercial power generators from Cummins, Generac and Kohler. 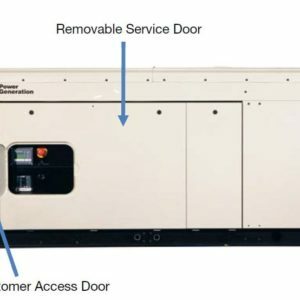 You can purchase the generator and ATS switch and if you need it installed, we have a national network of factory approved installers and engineers that can handle a commercial generator project of any size. There is no shipping or tax on any commercial generator! 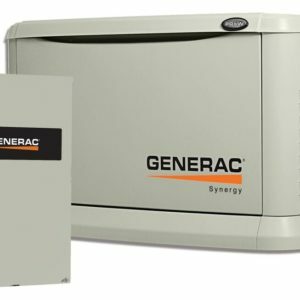 Commercial Generators are ideal for small and medium sized business that require back up power in the event that the utility power goes down. 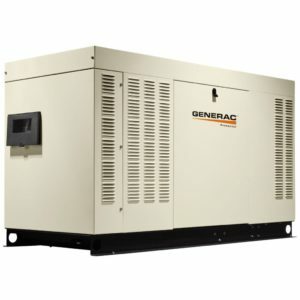 Generators are ideal for medical practices, restaurants, businesses with perishable products and more. 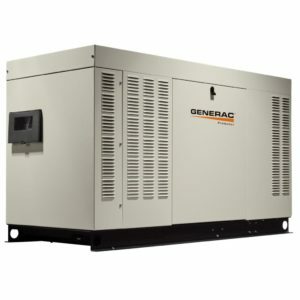 Please contact us if you are ready to purchase a commercial generator for your business at (844) 487-4743. We’re open 24 hours per day!